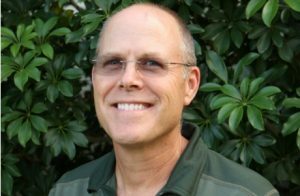 Jonathan Crane, professor of horticulture and tropical fruit crop specialist, spoke at the Fruit Crop Management Short Course in November about weather conditions that play a factor in growing avocados. Surprisingly, the biggest weather challenge for Florida avocados is freezing temperatures. However, Crane says that there is a wide range of cold-tolerant avocado varieties. He says that, potentially, there are niche sites in Florida and California where these cold-tolerant avocados can be grown. The key now is to find the sites where the avocados can thrive. Crane says there is a lot of interest from Florida growers in Hass avocados. According to Crane, Hass has not done well in Florida historically. But it’s not the cold that’s the issue; it’s the heat. The high temperatures in Florida produce an extremely small fruit, which is not marketable. There are a few varieties that Crane calls “Hass wannabes” that can produce a larger fruit. For example, Holiday is similar to Hass and has a larger fruit. It is a Guatemalan-Mexican hybrid, just as Hass is. 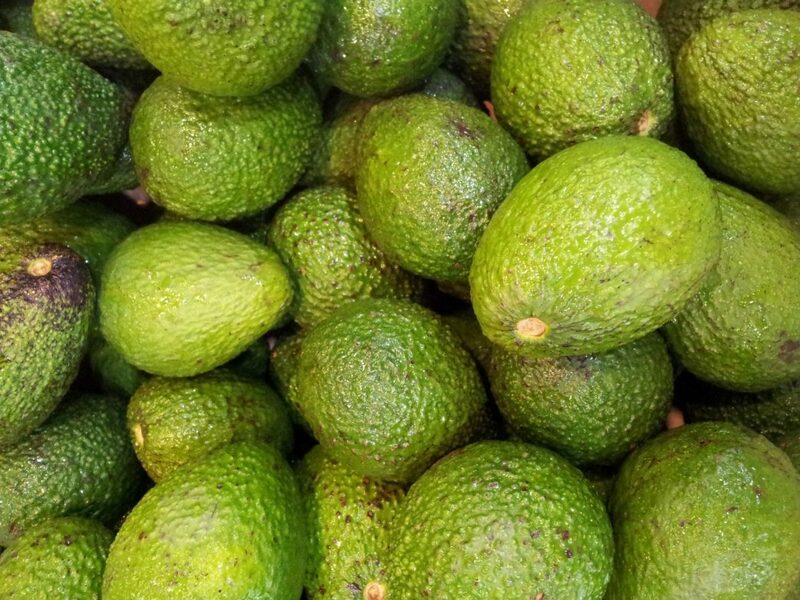 So, Florida growers may decrease their issues with fruit size with Holiday, but still have a good-tasting avocado. Another big issue when growing avocados is flooding. Avocado trees cannot withstand any sort of flooding. “Even 48 hours of flooding will kill the tree,” Crane says. So, water management is key when growing avocados. However, water management can be costly, which needs to be considered. 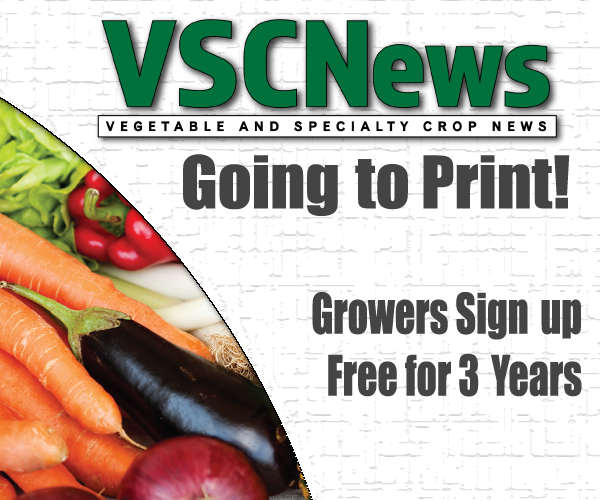 Although avocados come with some complications in certain weather conditions, Crane says there are some great advantages to growing the crop. For example, growing avocados locally would lower transportation costs, and the locally-grown avocados would have a longer shelf life. Also, there is a good market demand for avocados nationwide.